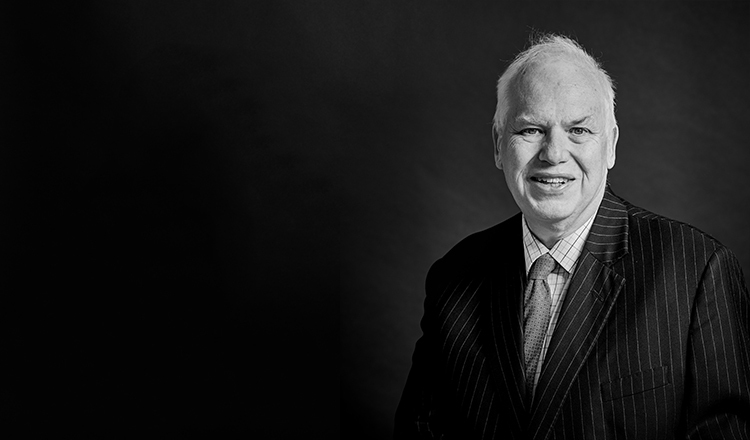 Born and educated in Suffolk, Richard Oughton is a Chancery practitioner with a wealth of experience in traditional Chancery disciplines, combining a thorough knowledge of legal principles with practical solutions. A particular speciality is the taxation of estates and trusts (‘Private Client Work’), where his practice includes non-contentious drafting. He practises in all areas of the law of succession and he is the author of one of the leading textbooks on the Inheritance (Family and Dependants) Act 1975 (Tyler’s Family Provision 2nd and 3rd editions). His practice includes all aspects of land law (other than planning and short-term residential tenancies).